It’s time to grab your tickets and step on board the Orient Express set for a breathtaking food adventure like no other with the latest six-course tasting menu at Six by Nico restaurants. 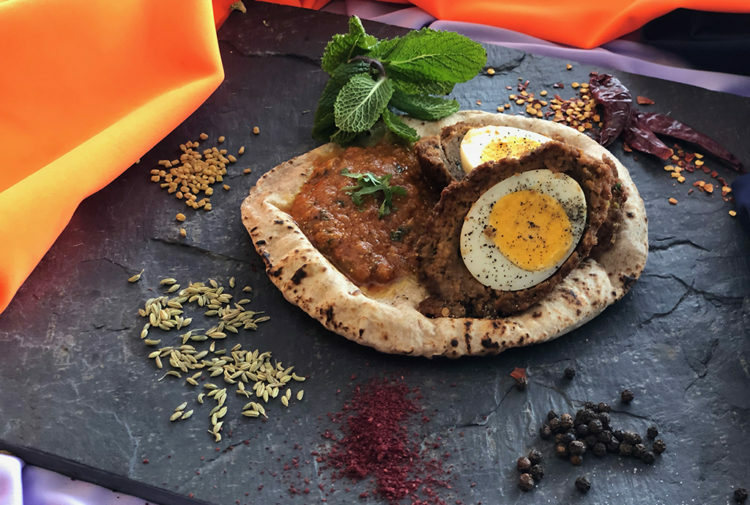 The legendary long-distance train—which discontinued its Paris-Istanbul service in 1977— has been brought back to life by Chef Nico Simeone with a culinary extravaganza reflecting the destinations of the grand voyage. 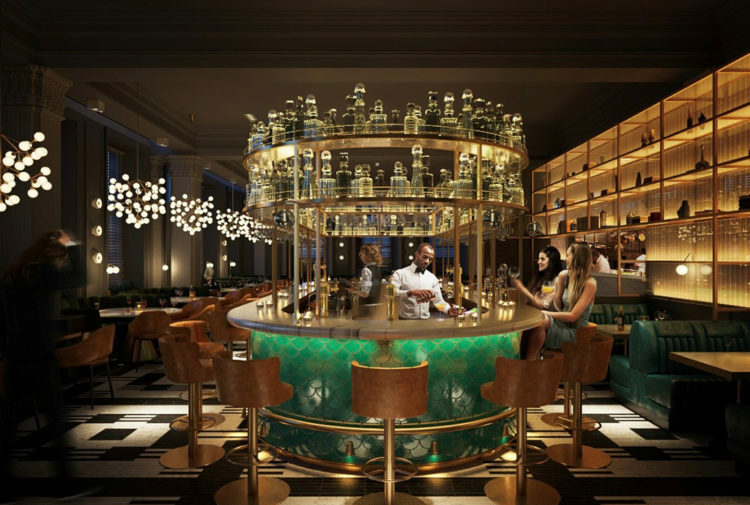 Guests dining at Six by Nico restaurants in Glasgow and Edinburgh are invited to board the gastronomic journey from Tuesday 16 April – Sunday 26 May as it departs Paris bound for the iconic Turkish city. Course one – Paris. Duck Liver Parfait, Brioche, Spiced Pear. Course two – Strasbourg. Spatzle, Black Truffle, Chestnut Mushroom, Hazelnut & Parmesan Pesto. Course three – Munich. Belly Of Pork, Sauerkraut, Burnt Apple Puree/. Course four – Milan. Sea Bass, Peperonata, Roasted Aubergine, Olive & Caper Dressing. Course five -Vienna. Chicken Schnitzel, Preserved Lemon, Jersey Royal Potato Salad. 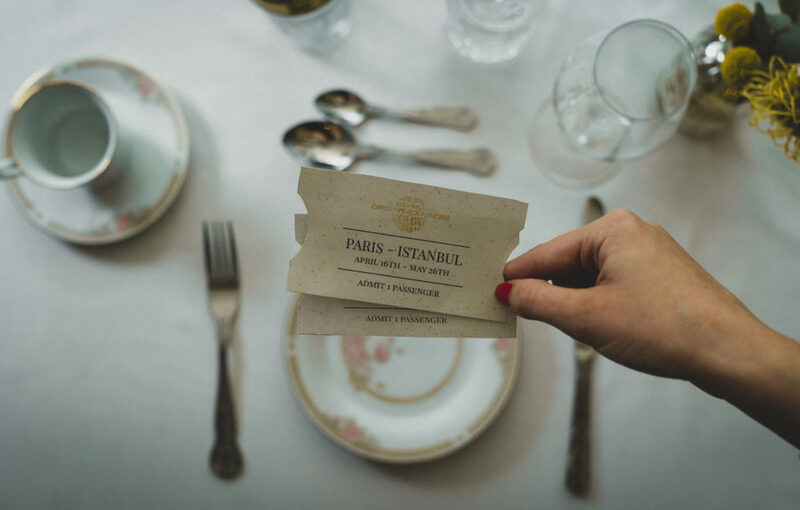 Course six – Istanbul. Pistachio Parfait, Roasted Apricot, Orange Blossom, Yoghurt Sorbet. Diners can book a table now for Orient Express. Open from midday, Tuesday through to Sunday on Hanover Street in Edinburgh and in Finnieston in Glasgow each six-course menu will be available from noon to night. Orient Express will steam ahead from Tuesday 16 April until Sunday 26 May 2019 at Glasgow and Edinburgh Six by Nico restaurant sites only.